Laser skin resurfacing, also known as laser peel, laser vaporization and lasabrasion that can reduce facial wrinkles, scars and blemishes by using latest laser technologies. It's all about using beam of light. Your surgeon uses the laser to send short, concentrated pulsating beam of light at irregular skin. This removes unwanted, damaged skin in a very precise manner one layer at a time. Laser skin resurfaces targeted area that has few problems with hypopigmentation or skin lightening procedures such as laser, skin acne and scar. 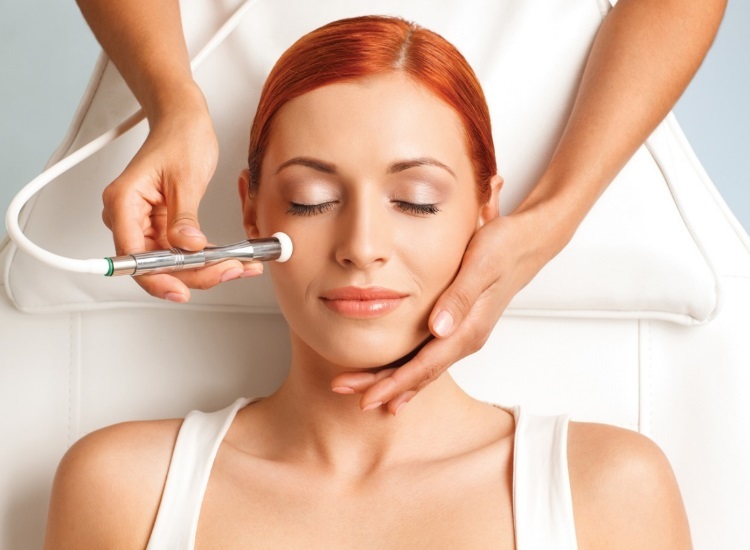 The laser beam used in laser resurfacing will remove your outer layer of skin, called the epidermis. It simultaneously heats the underlying skin, called the dermis. This action works to stimulate growth of new collagen fibres. As the treated area heals, the new skin that forms is smooth and firm.